When Marilla and Matthew Cuthbert decide to adopt an orphan boy who would help them with the work at Green Gables, they don't have even the slightest idea what this will lead to. As a result of a mistake, instead of a boy, they are greeted by an upbeat ginger-head girl-a surprise that the Cuthberts hardly find pleasant at first. 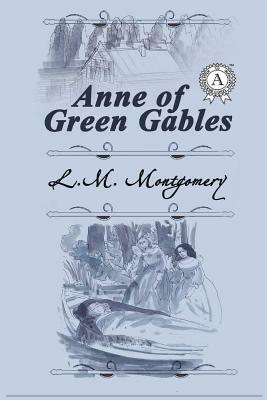 Yet despite this initial reaction, soon Anne begins to feel herself at home at Green Gables, and the story follows her as she adapts to her new life and enchants both her new family and the other inhabitants of the town. Anne of Green Gables is a light-hearted story that has earned itself a place among the all-time favorite children's books.